You have probably received an anonymous phone call with a pre-recorded message before. 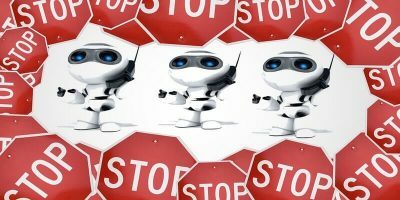 Robocalling is a prevalent nuisance. Find out how to block robocalls here.